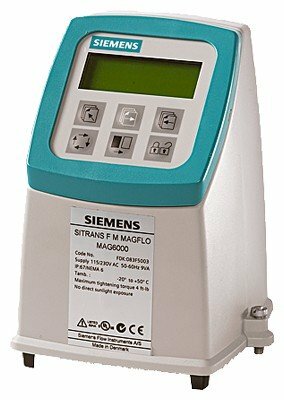 The MAG5000 Mag flow transmitter is a microprocessor-based transmitter engineered for high performance, easy installation, commissioning and maintenance. 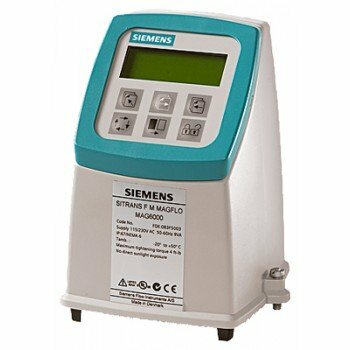 The transmitter is truly robust, cost-effective and suitable for all-round applications. The MAG 6000 is used for more demanding applications where you need the benefits of highly functional and accurate performance.